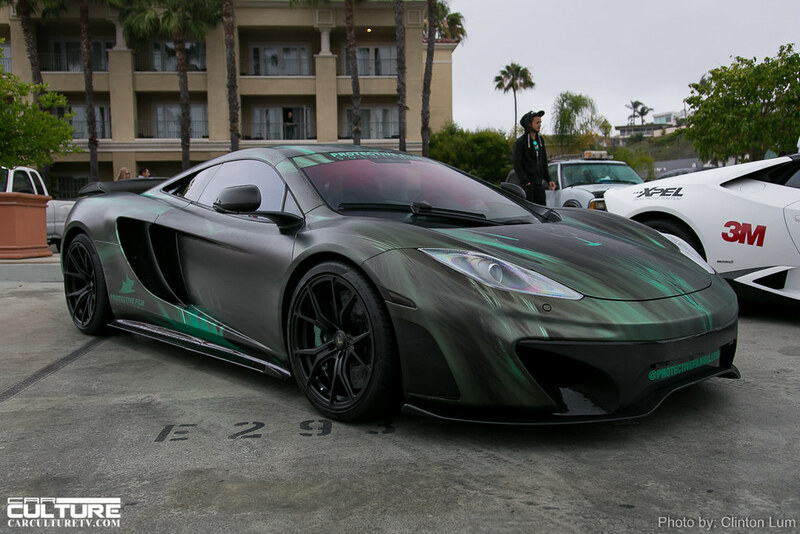 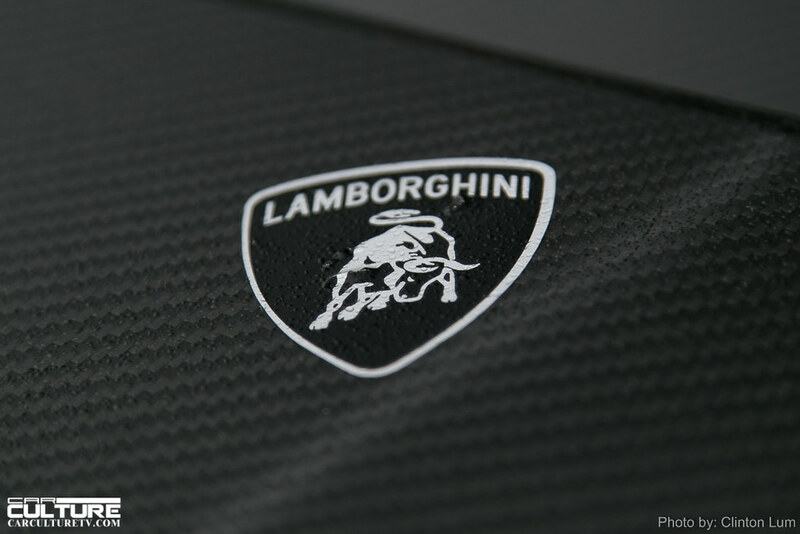 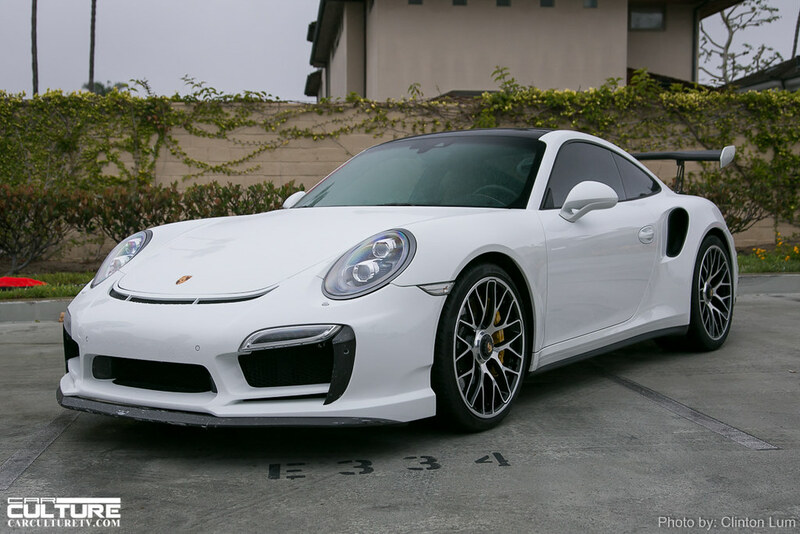 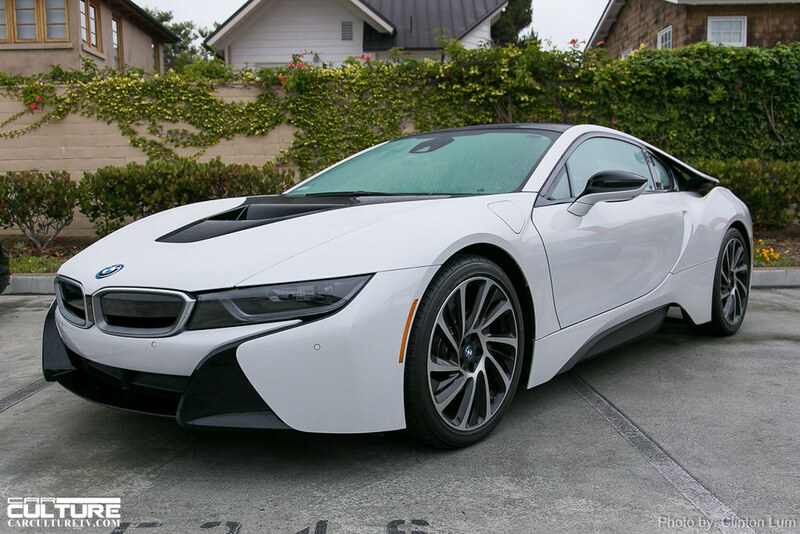 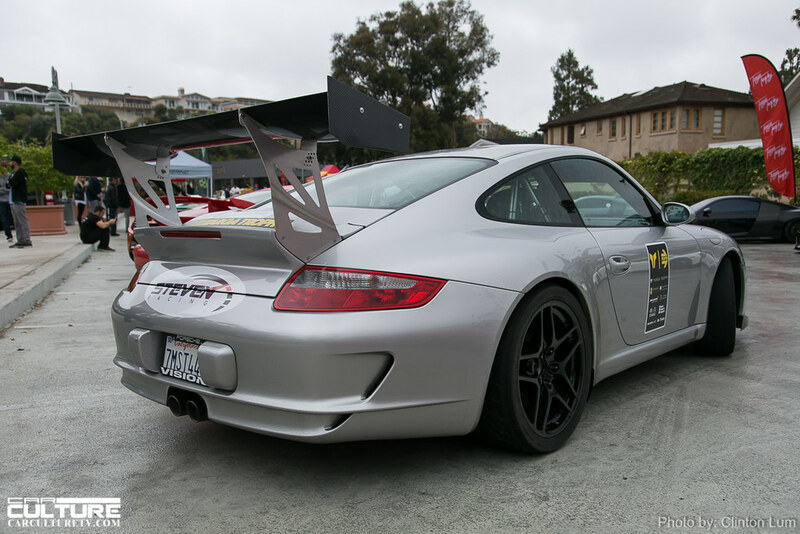 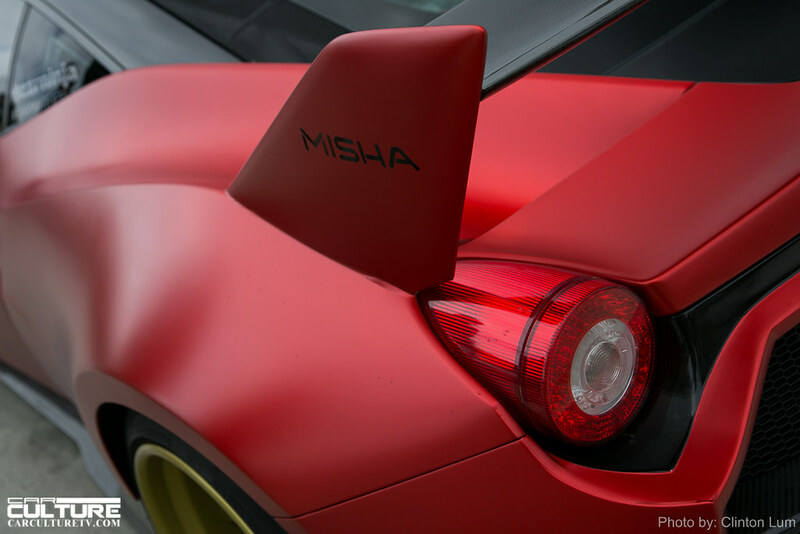 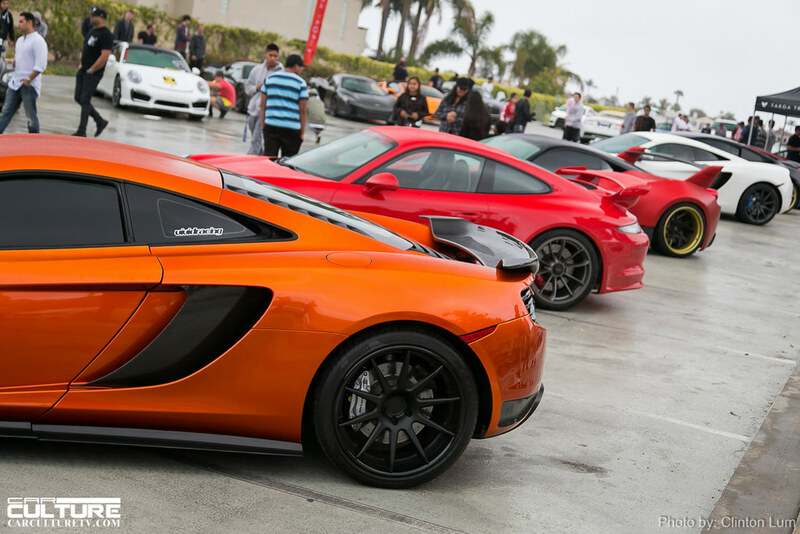 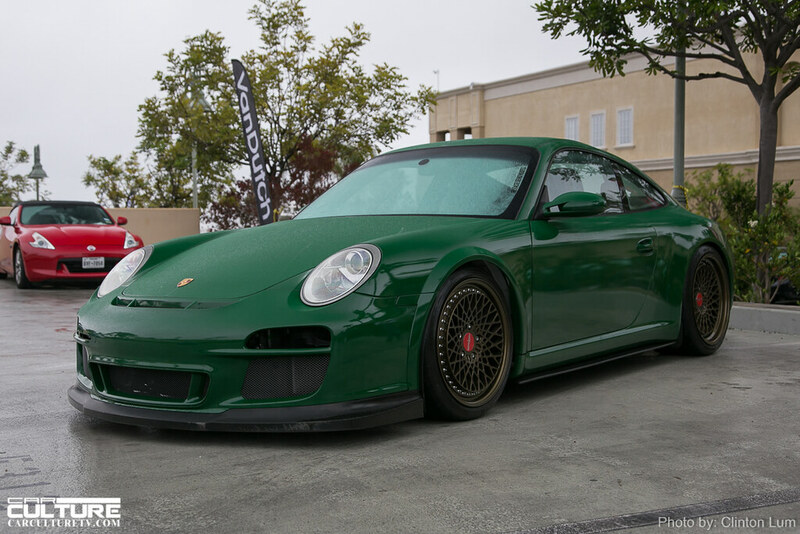 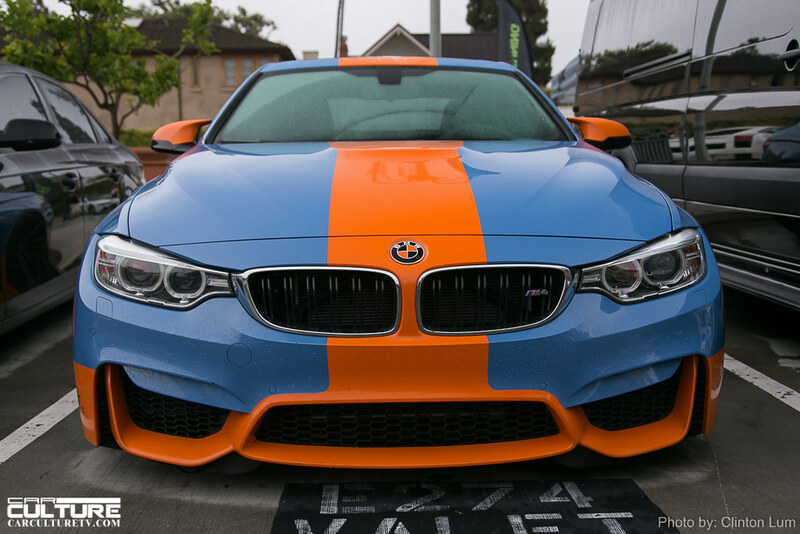 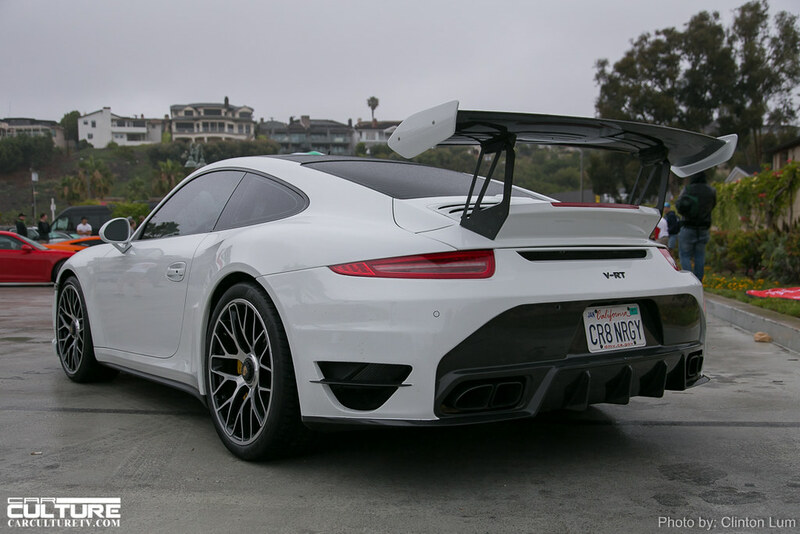 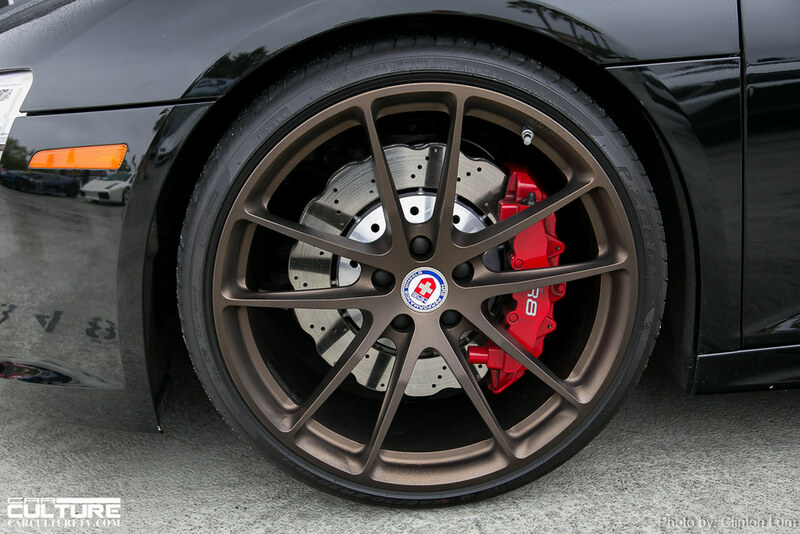 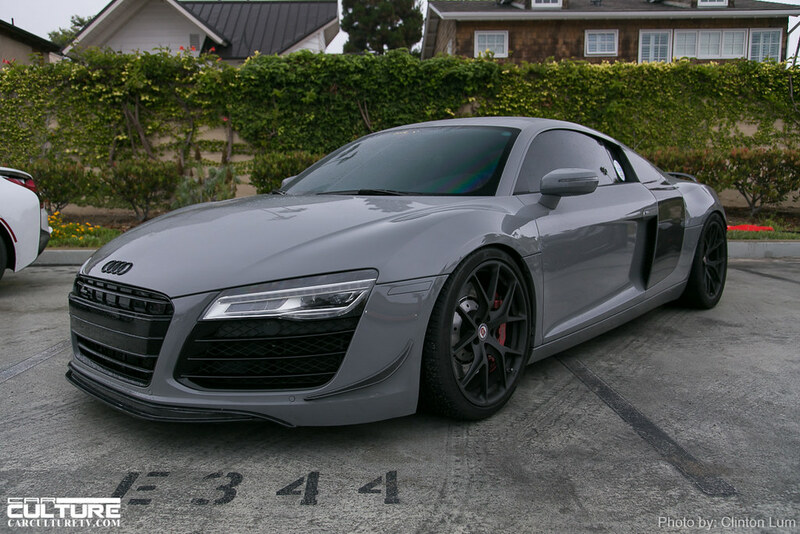 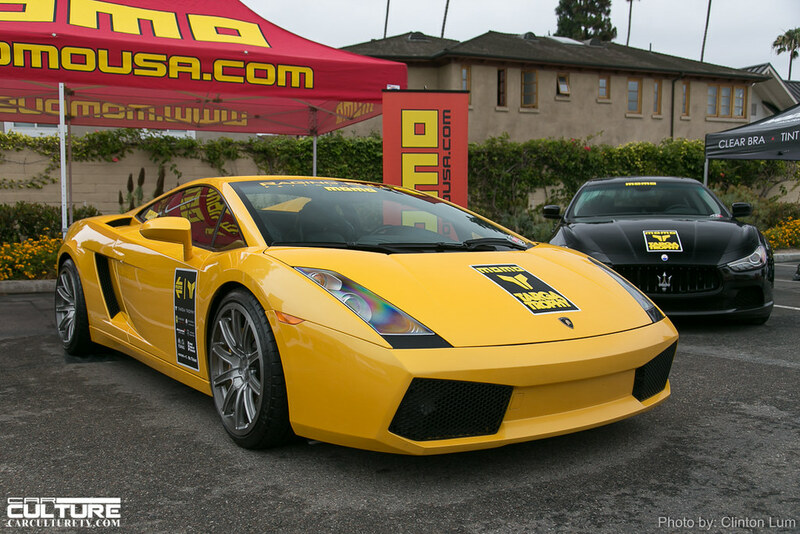 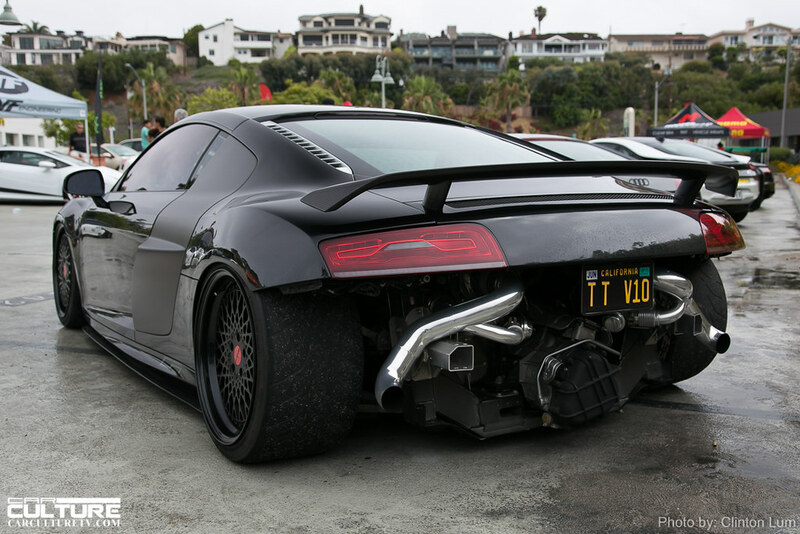 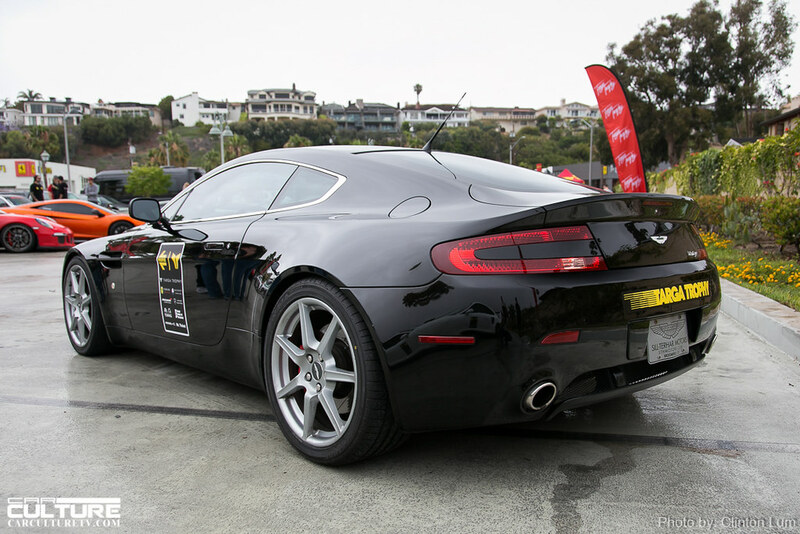 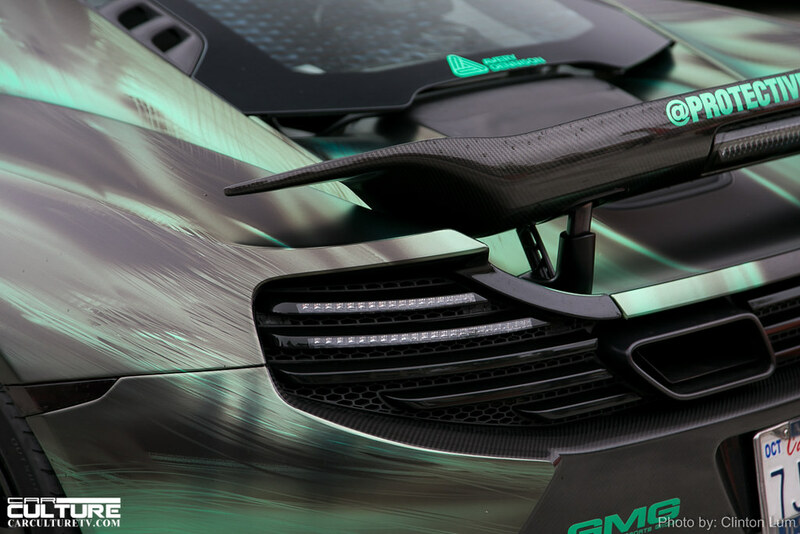 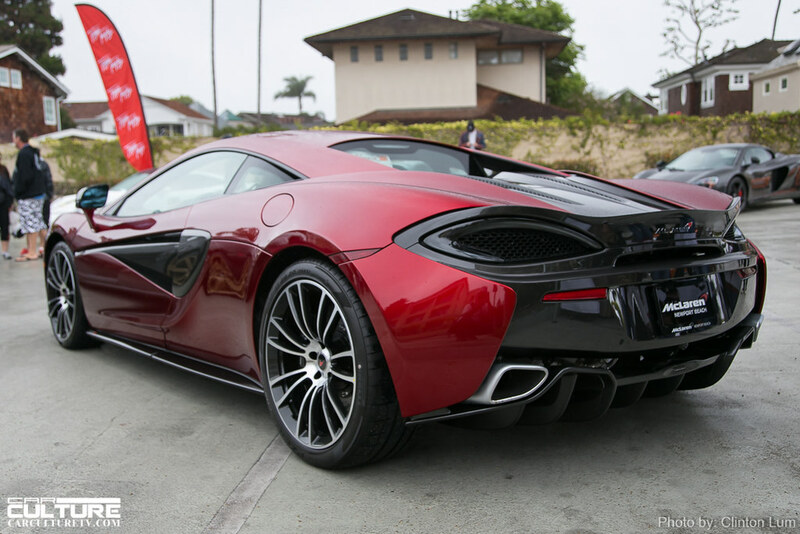 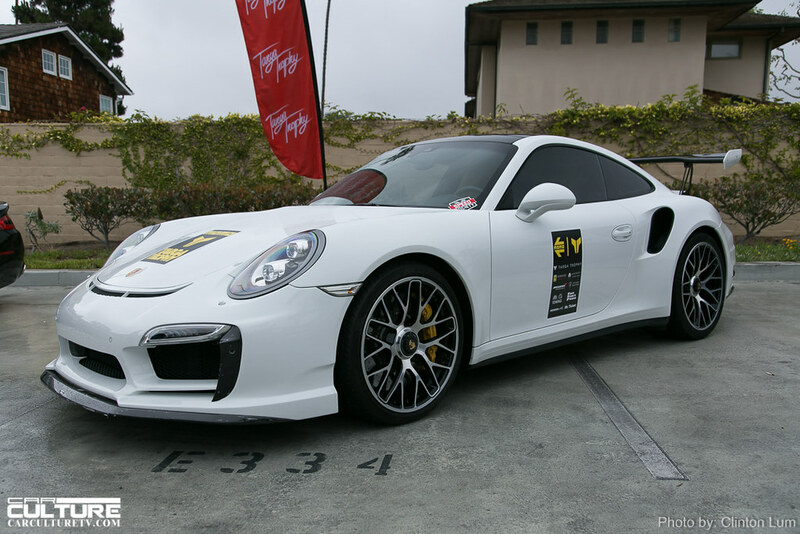 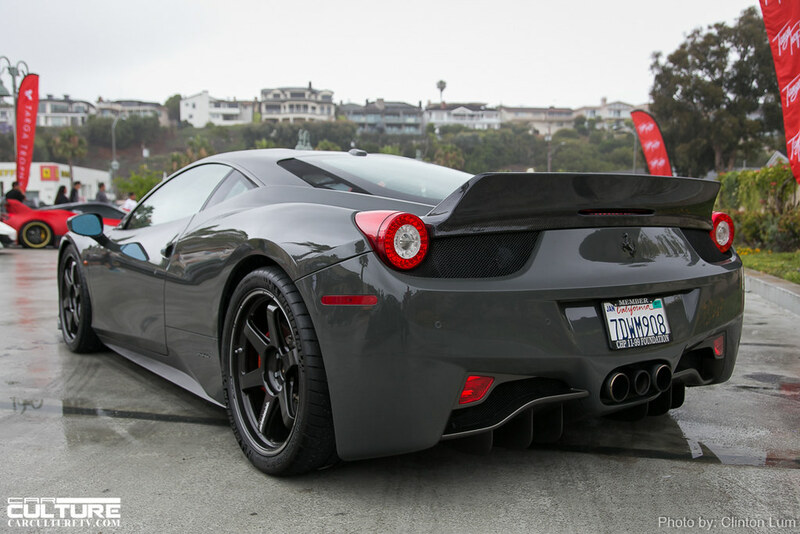 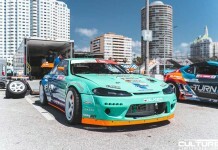 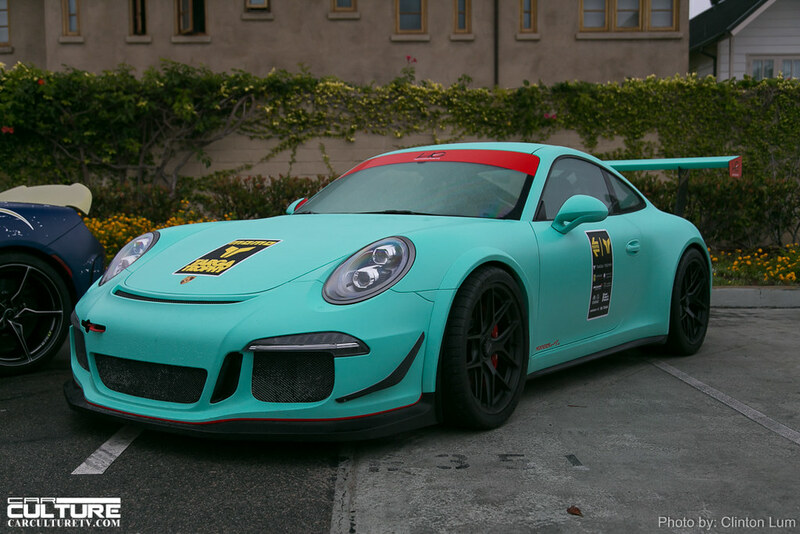 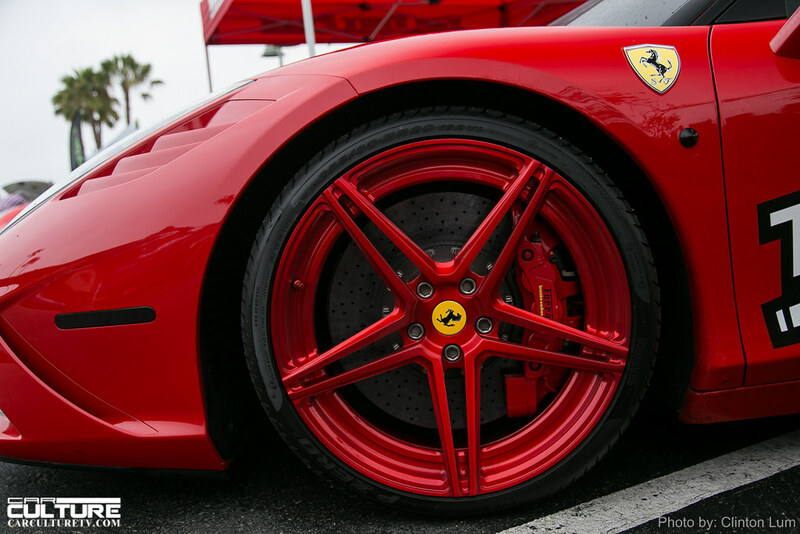 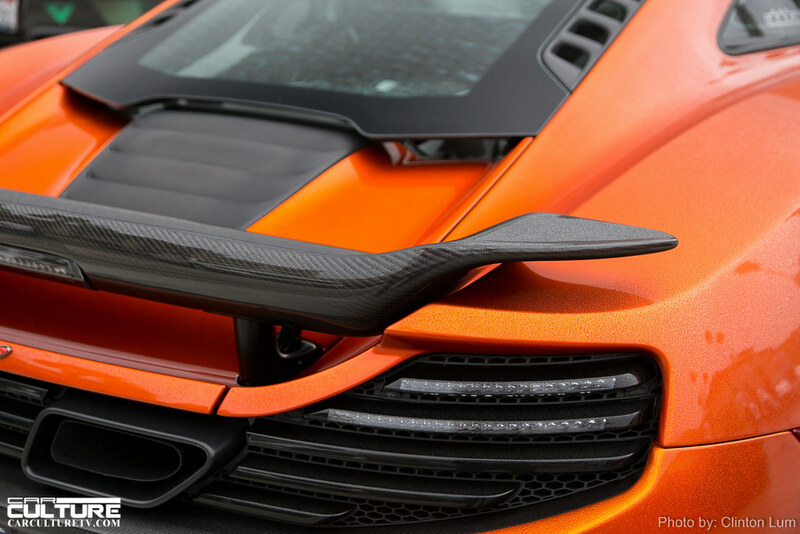 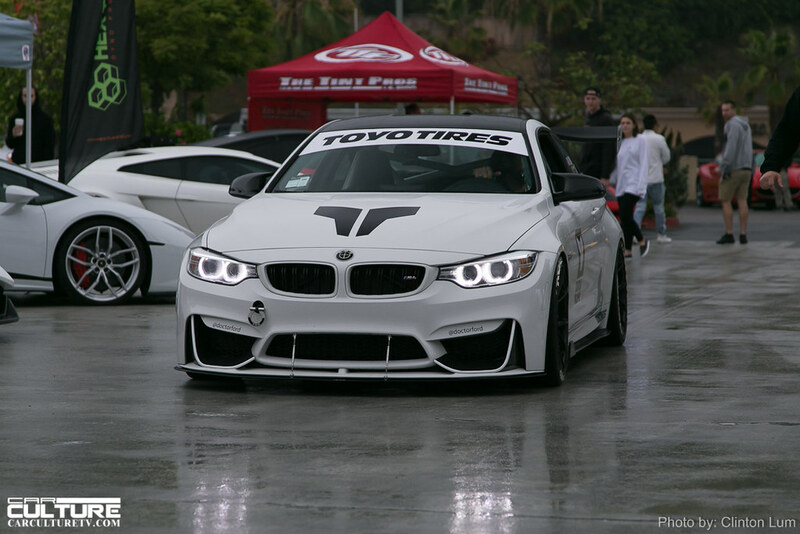 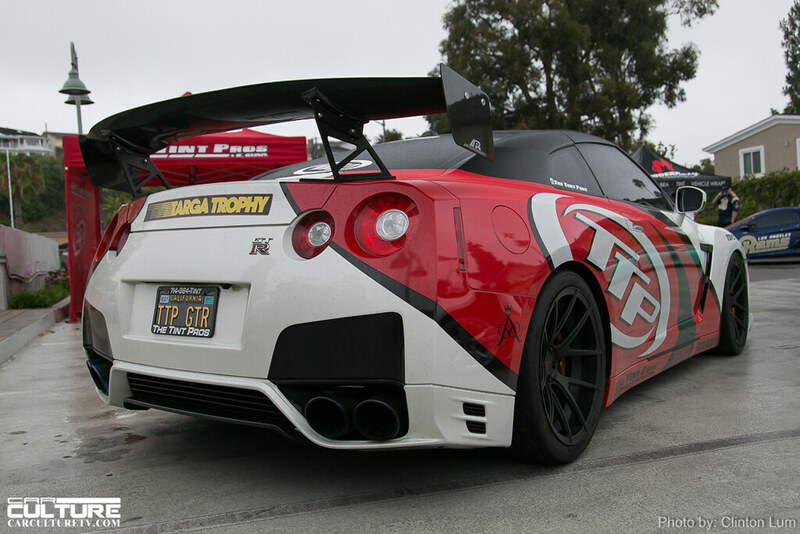 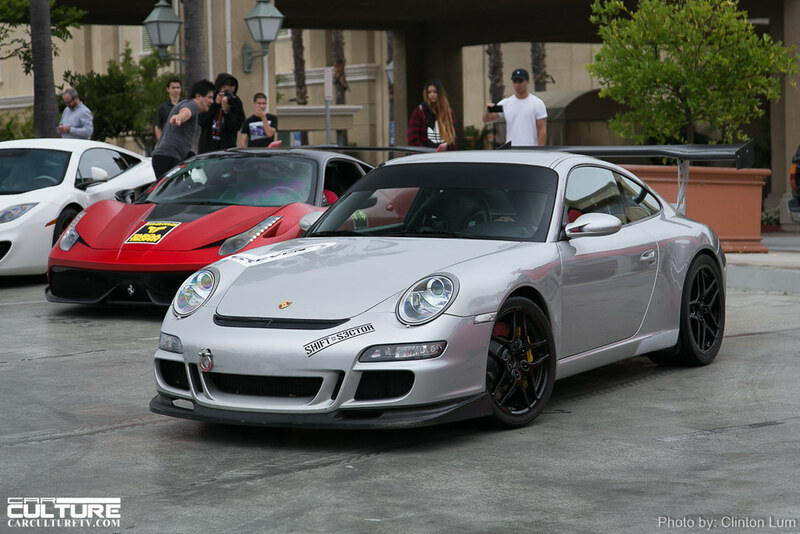 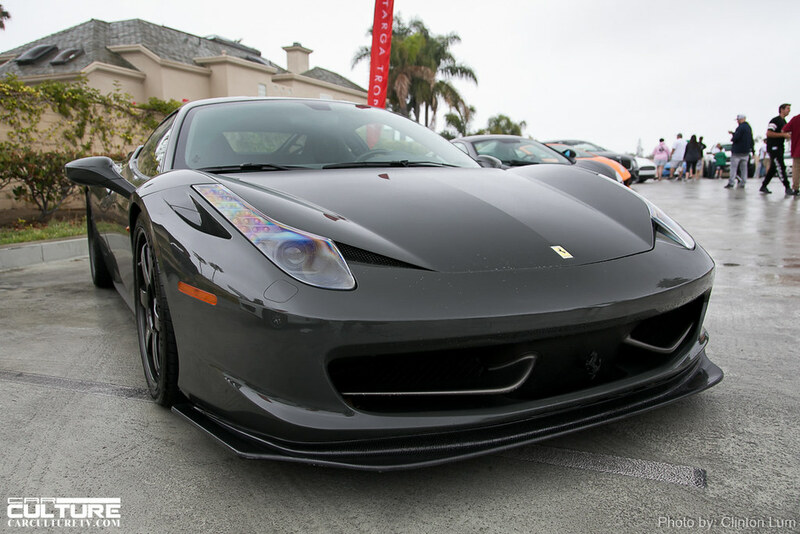 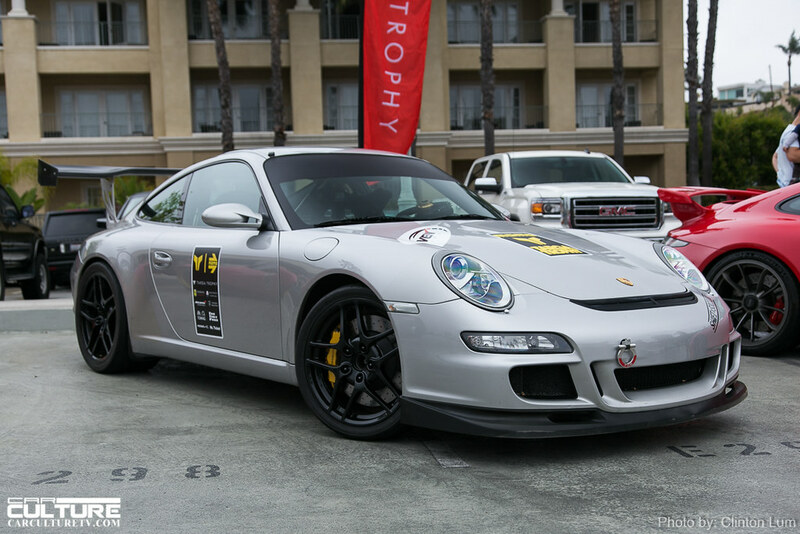 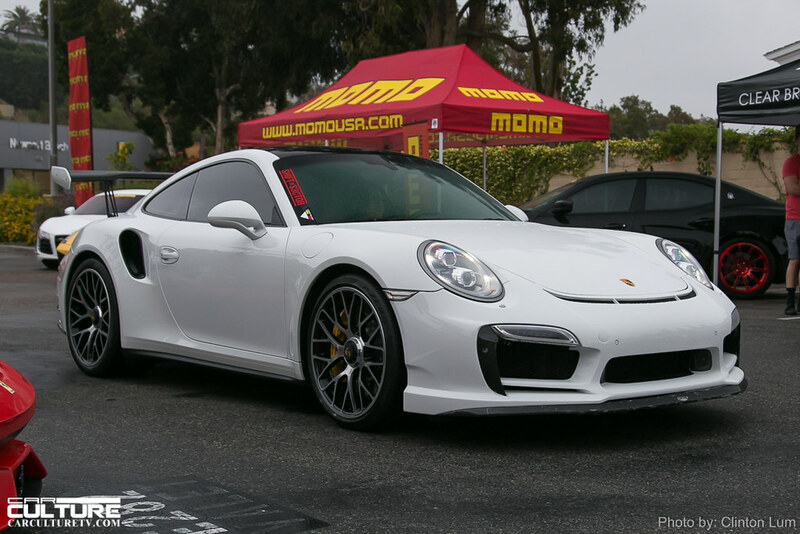 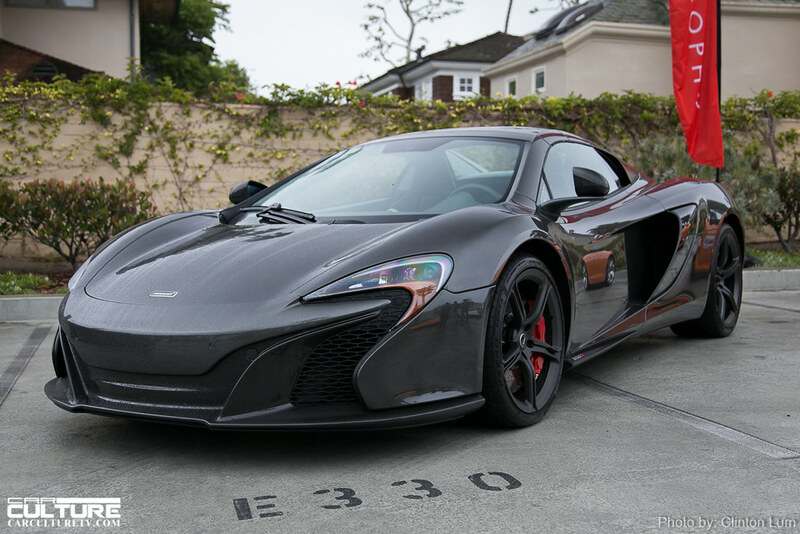 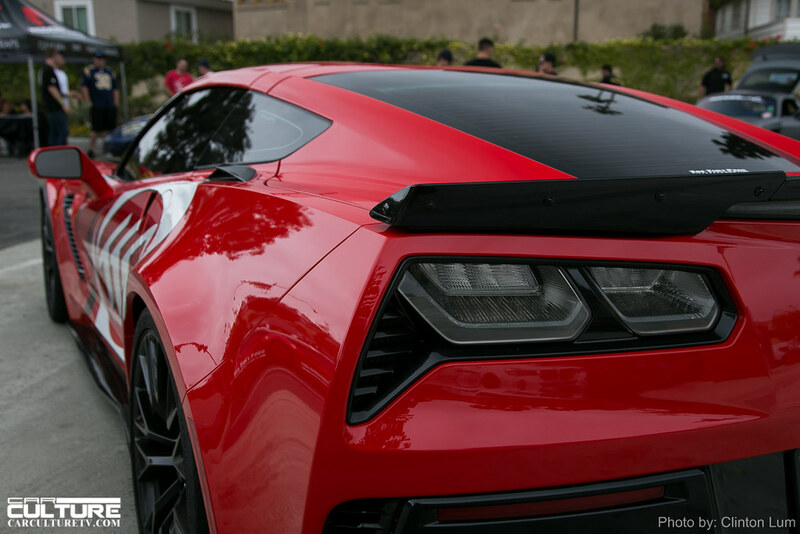 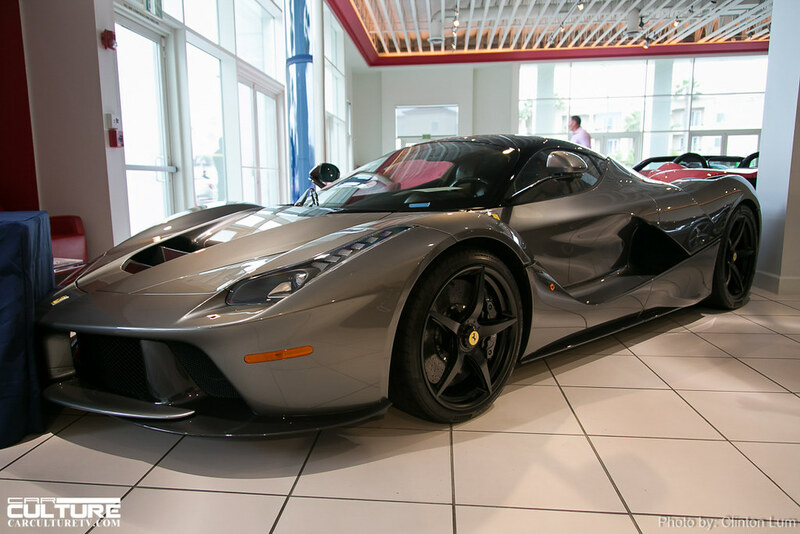 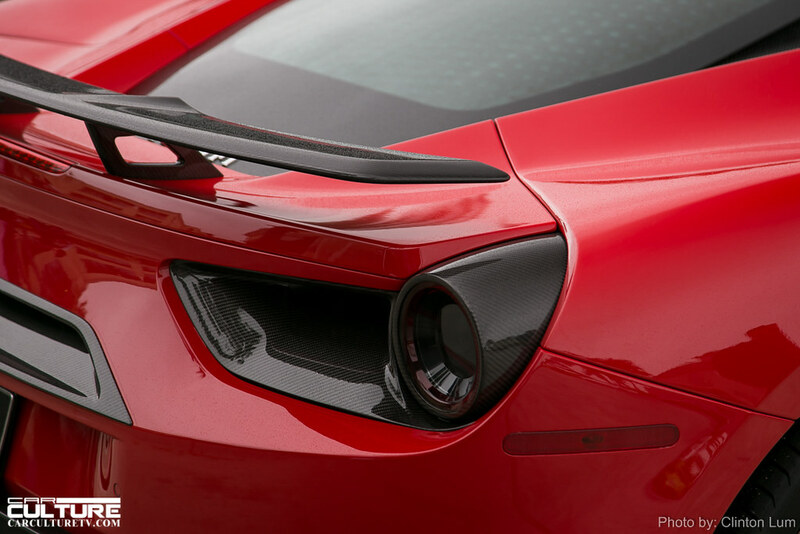 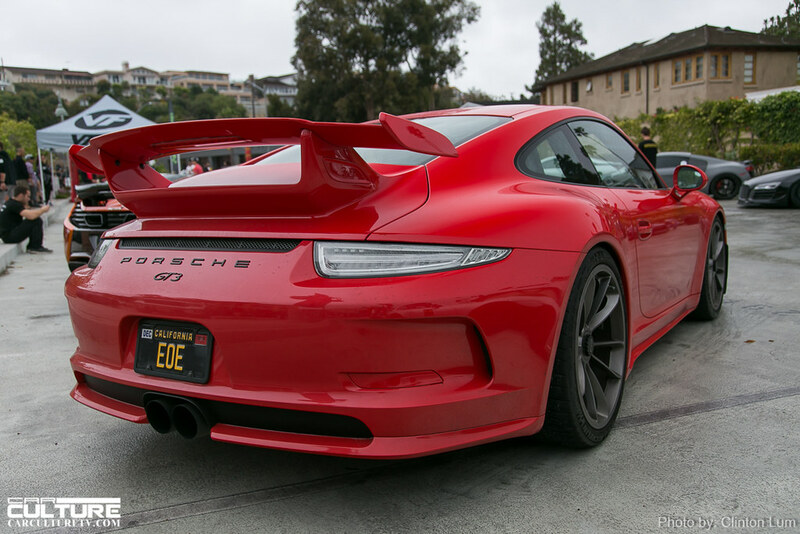 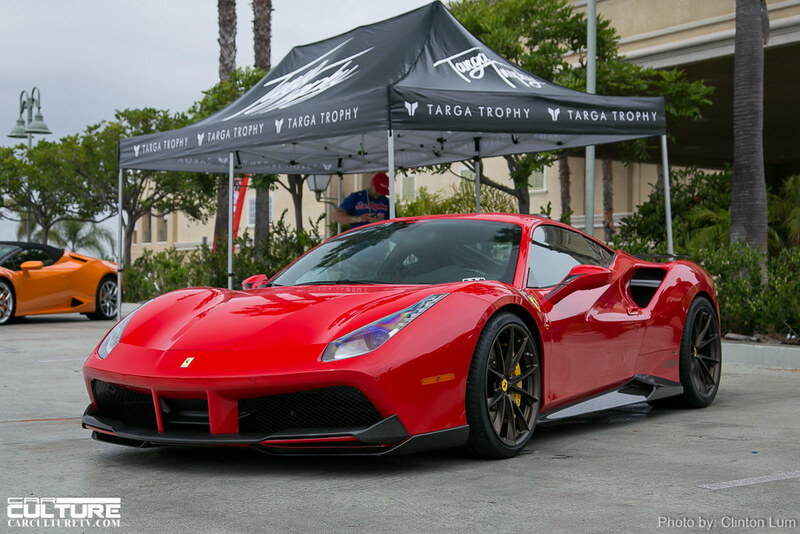 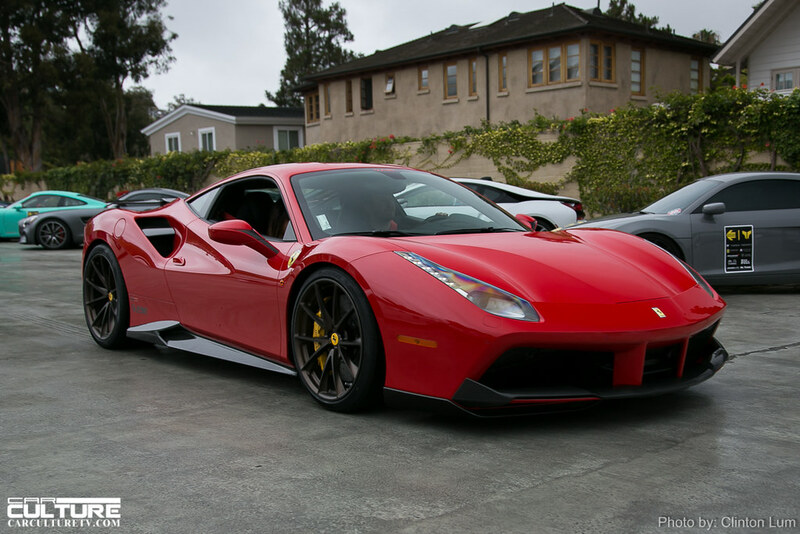 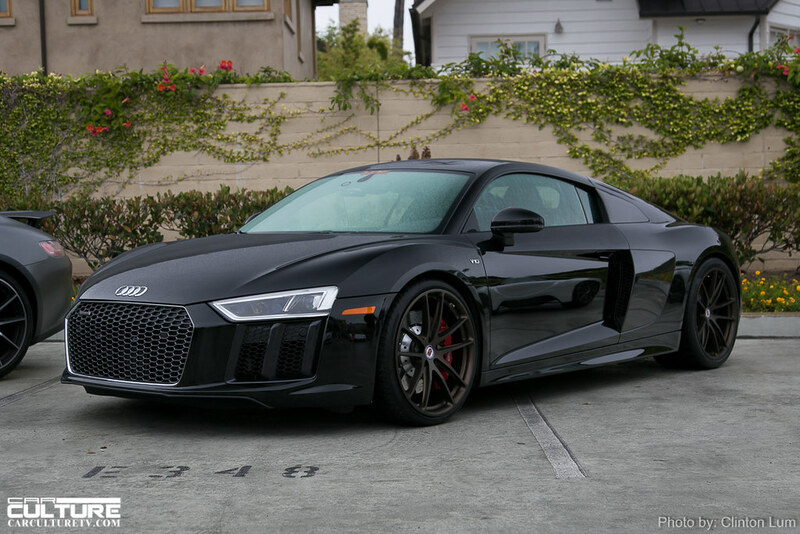 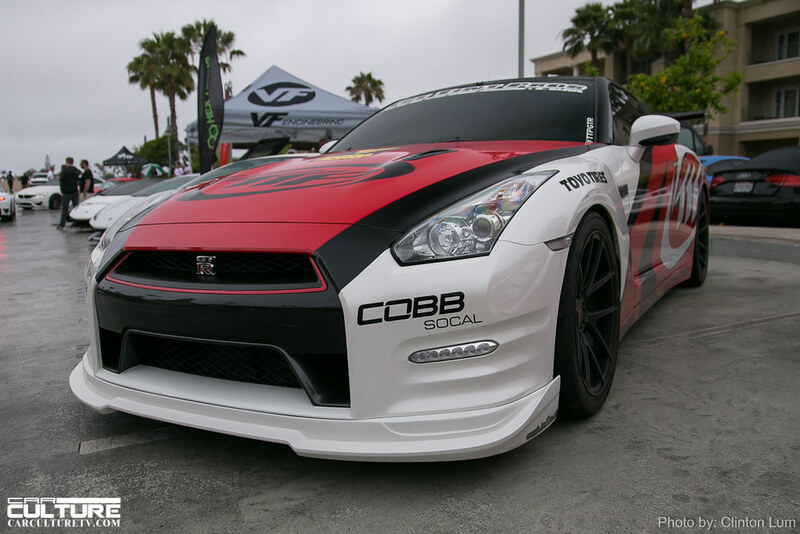 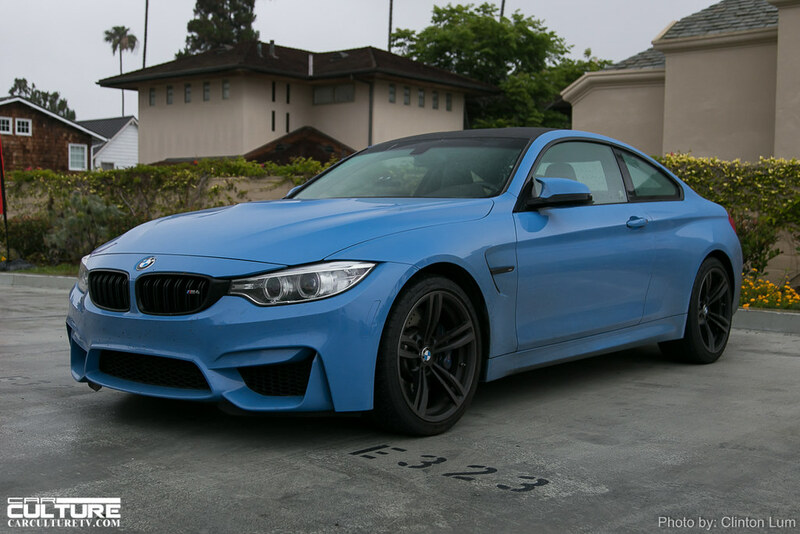 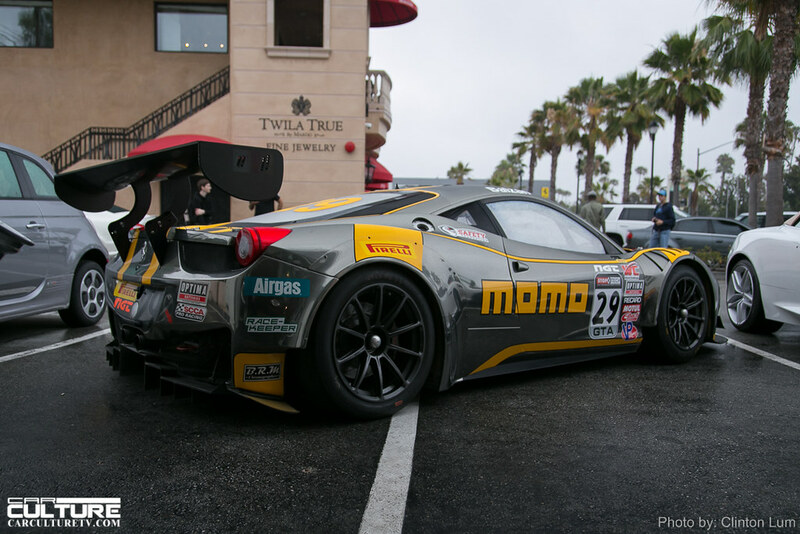 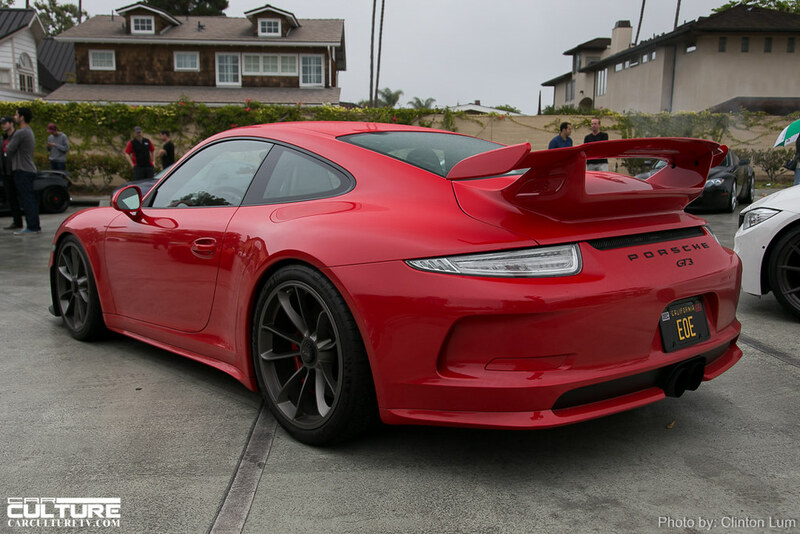 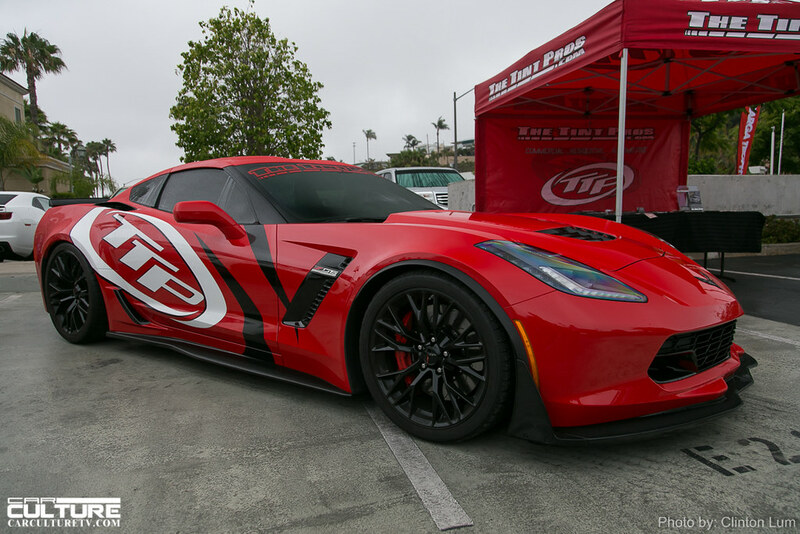 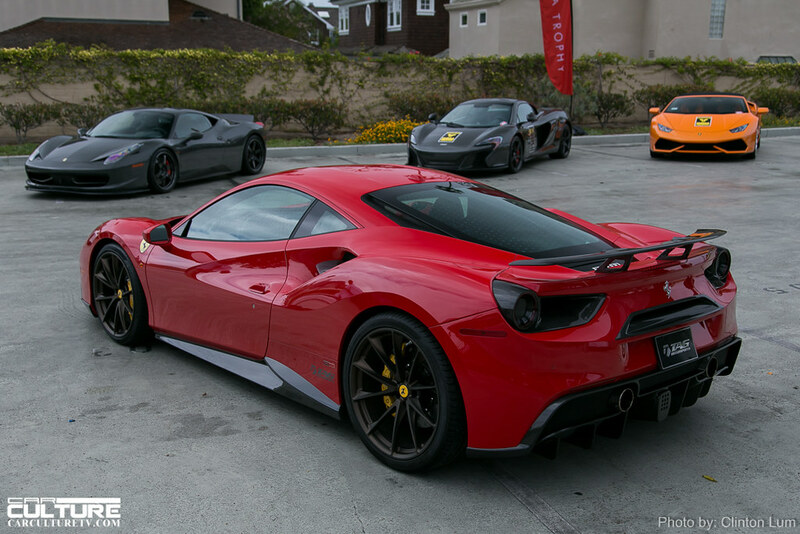 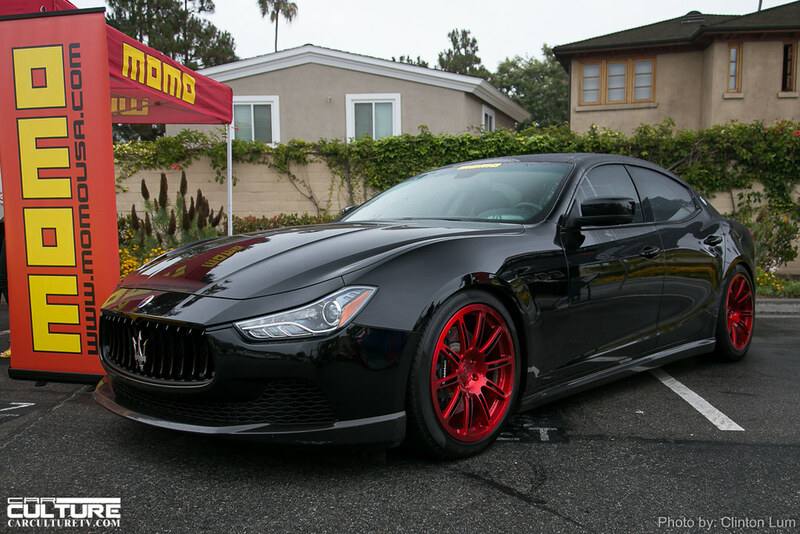 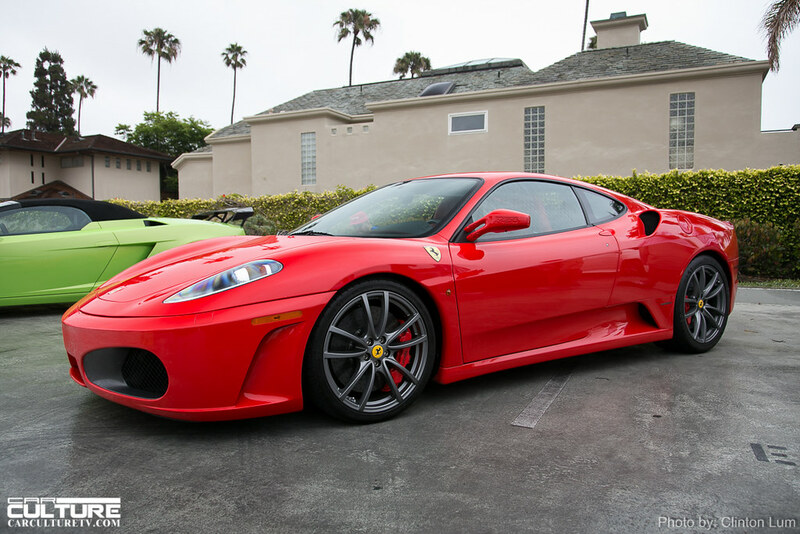 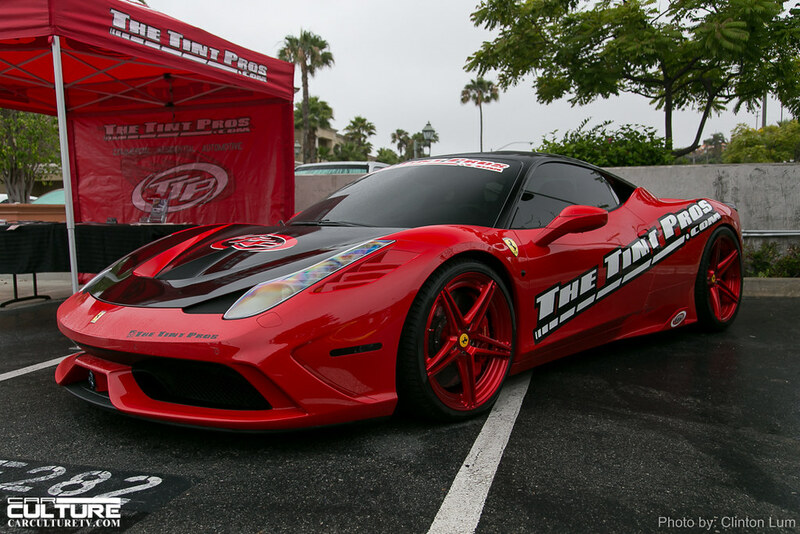 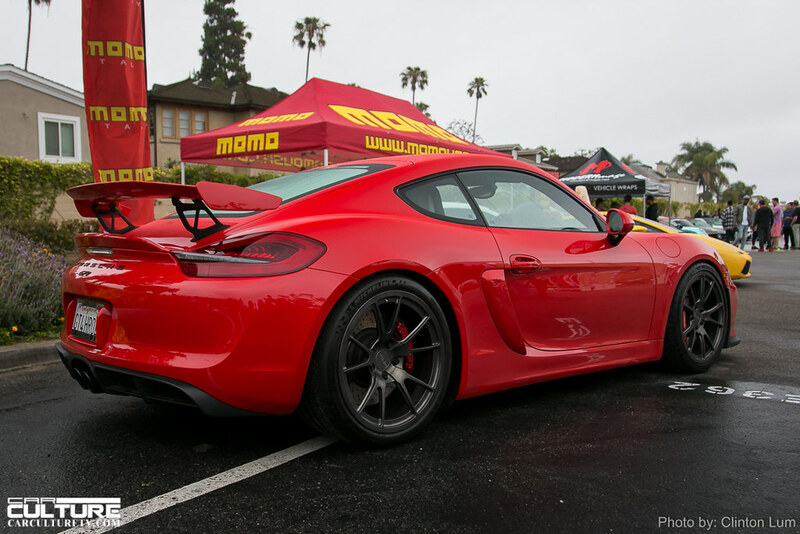 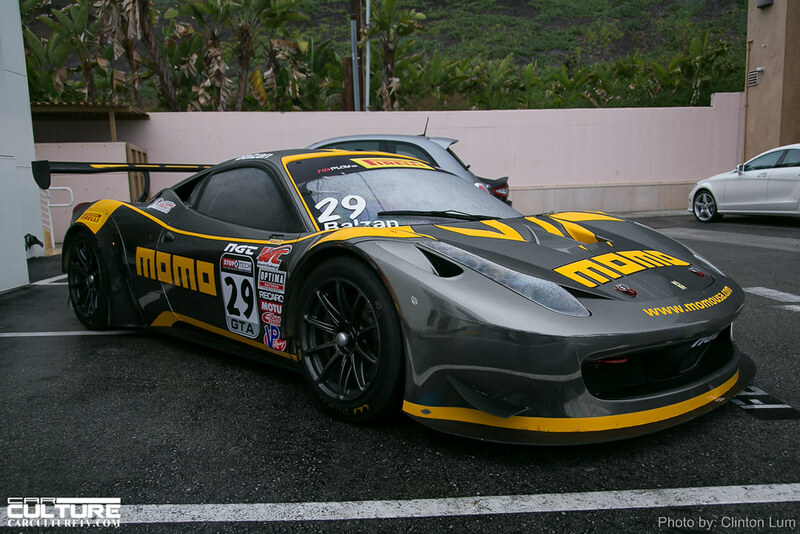 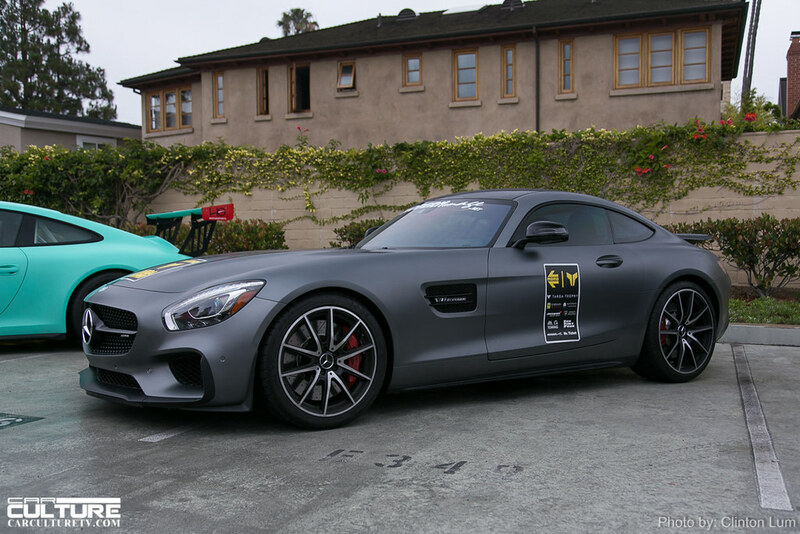 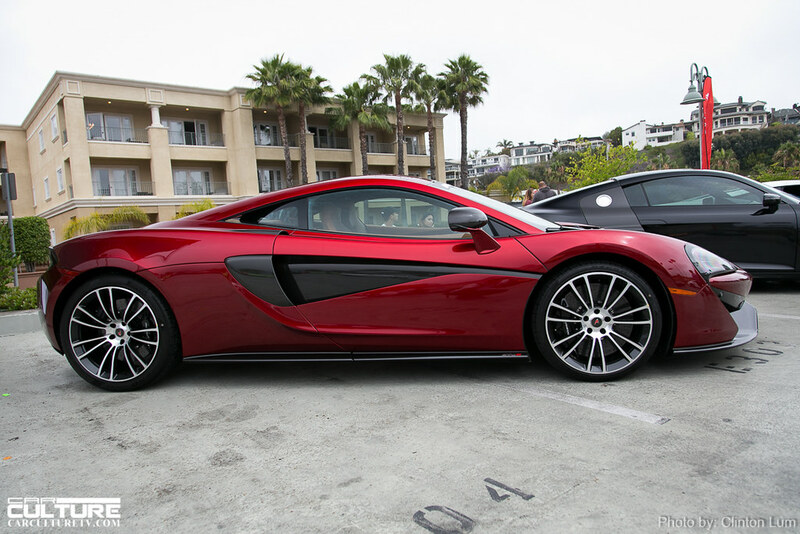 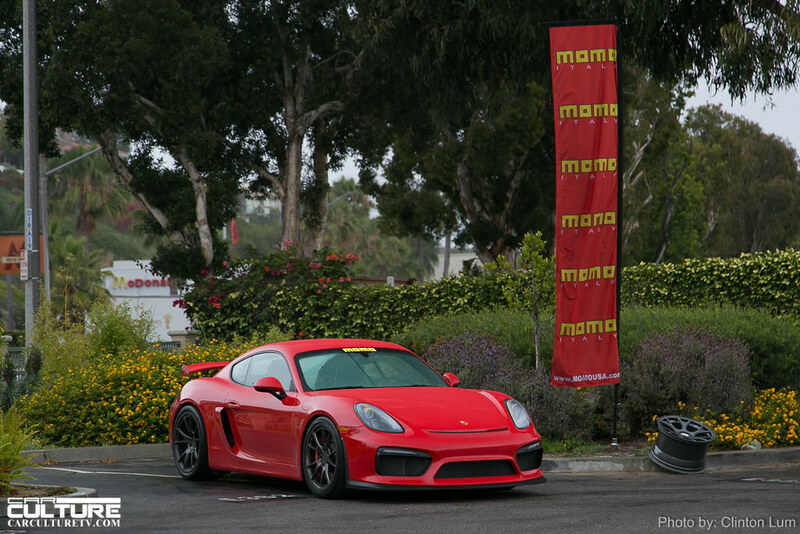 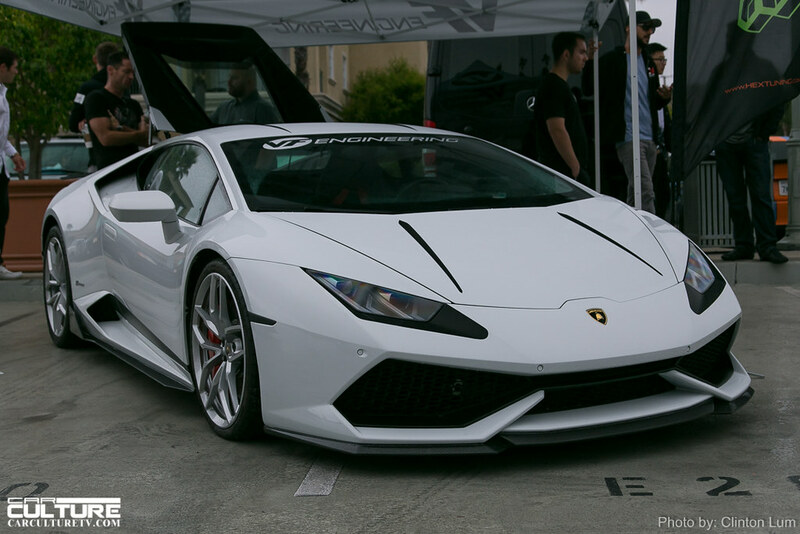 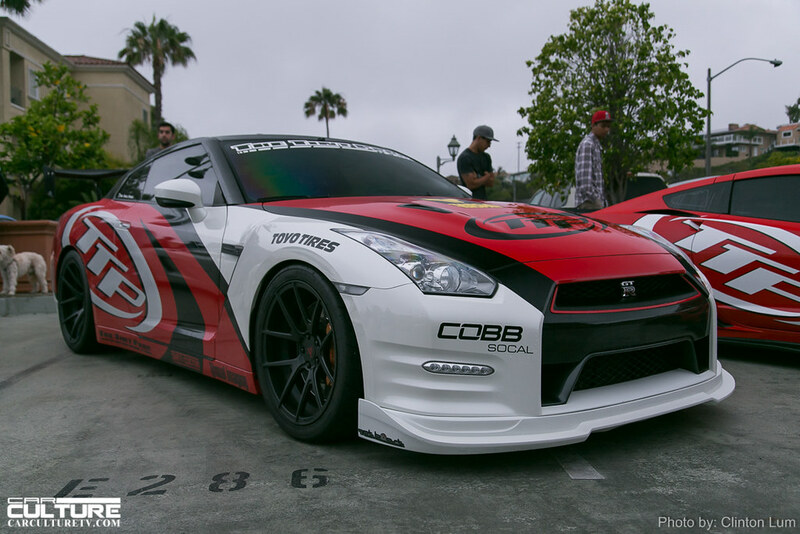 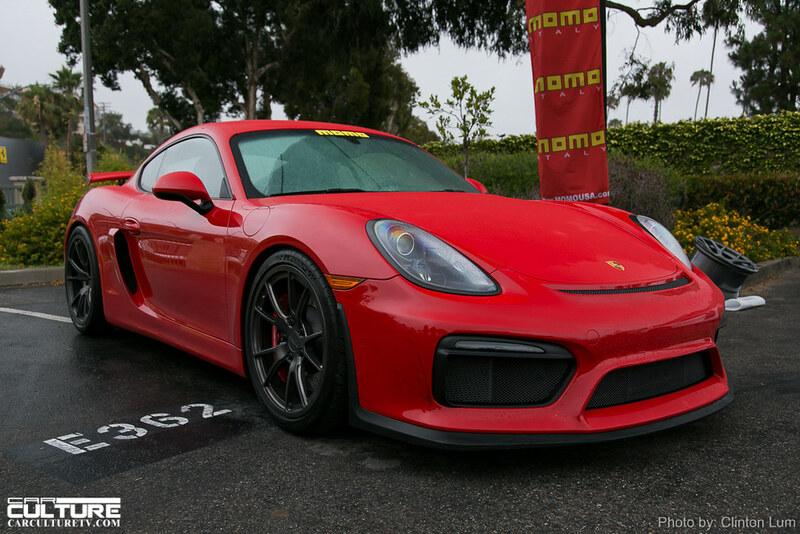 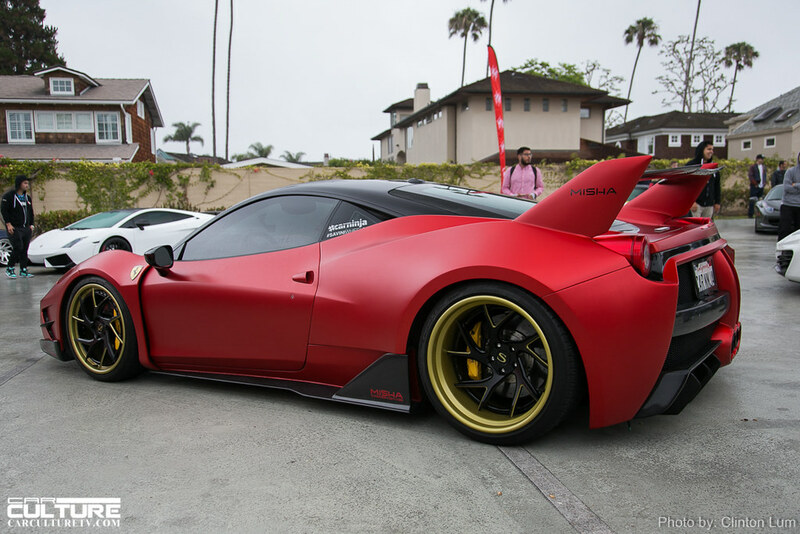 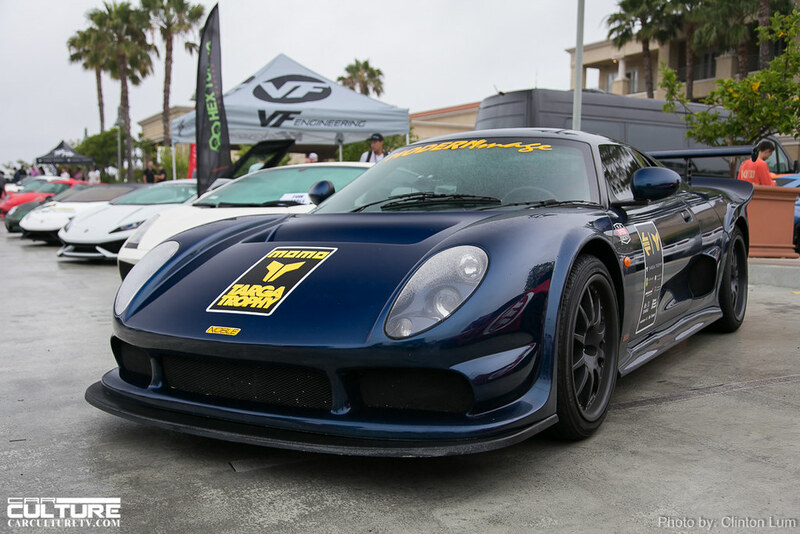 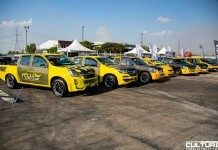 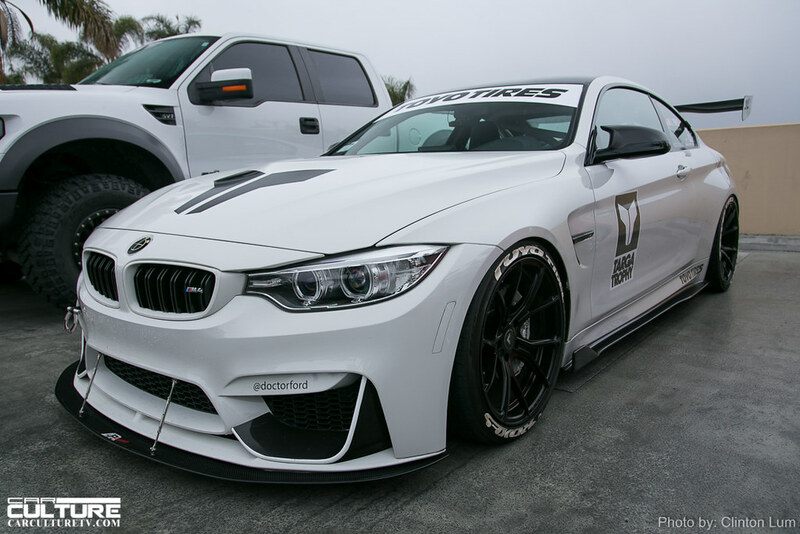 The 2nd Annual Targa Trophy Supercar Festival was presented by Momo. 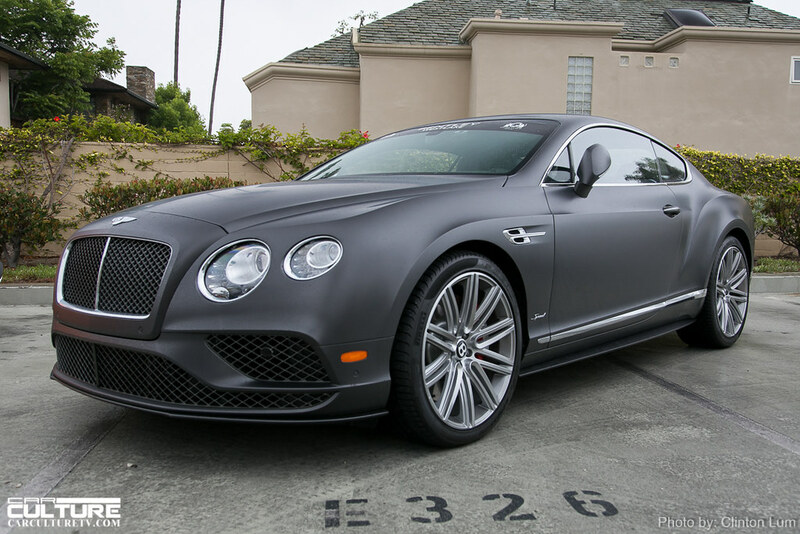 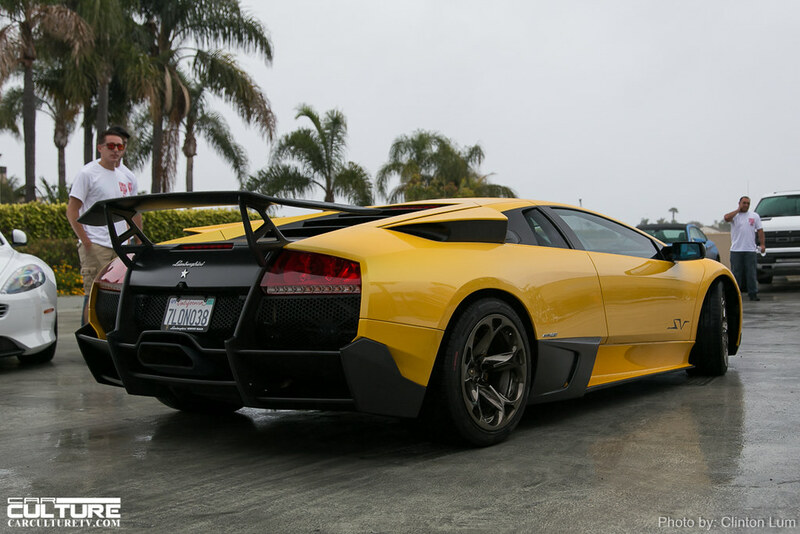 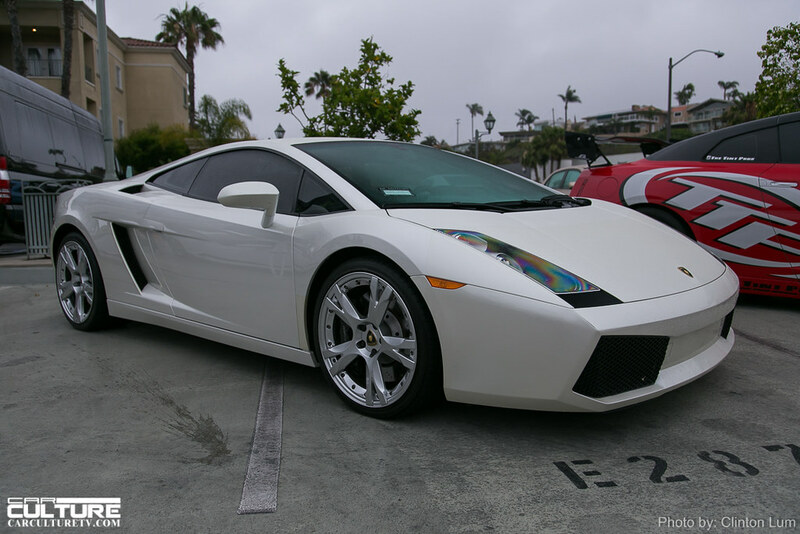 It was a gloomy morning in Newport Beach as the drivers converged at the Balboa Bay Resort. 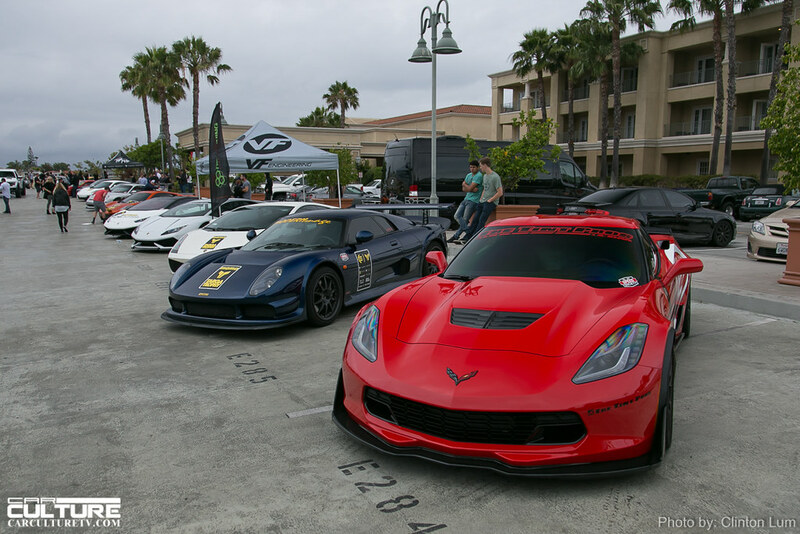 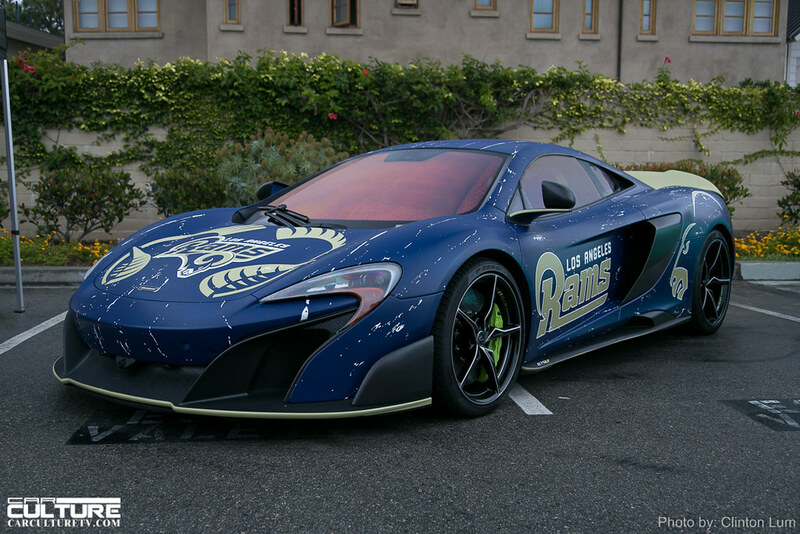 There may have been a very light drizzle, but that didn’t stop the fans from checking out the spectacular collection of vehicles that registered for this event. 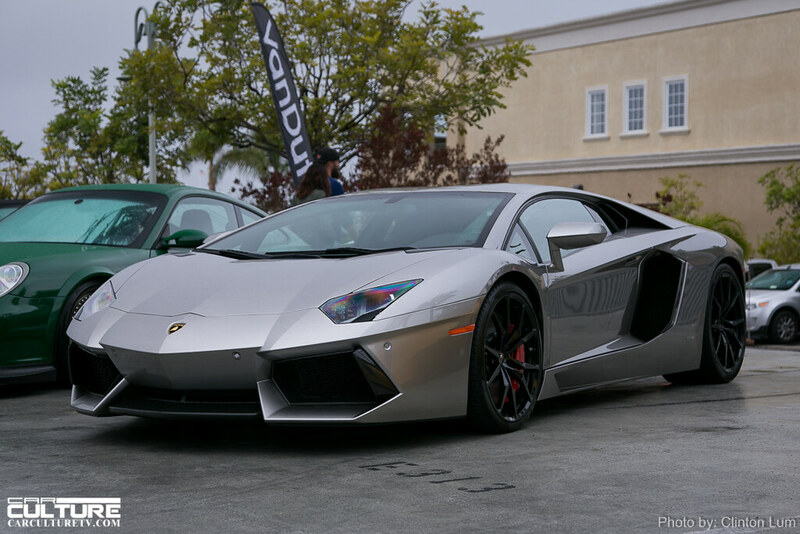 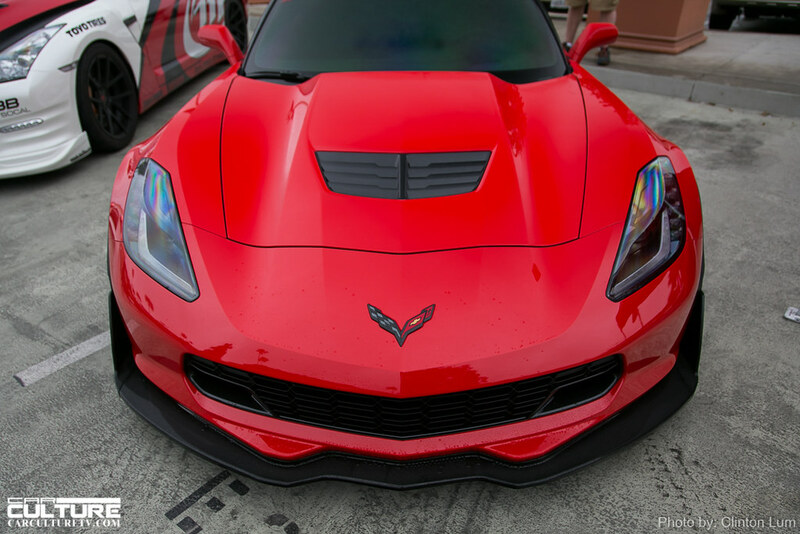 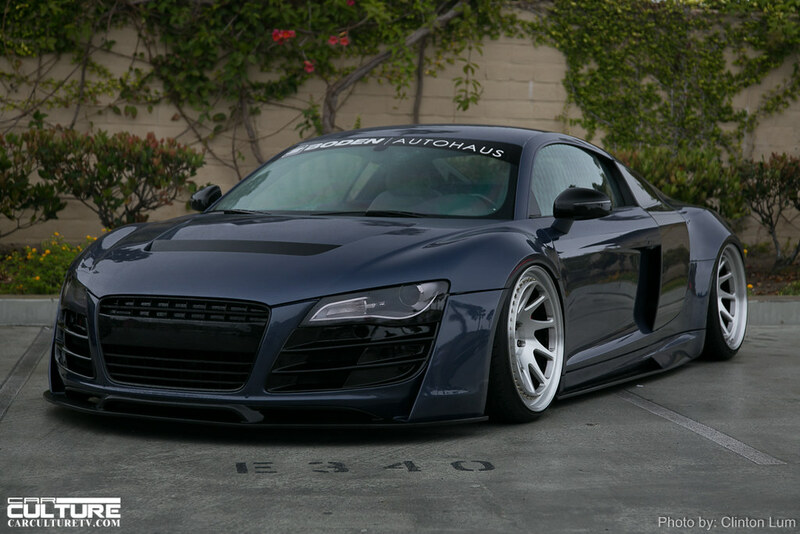 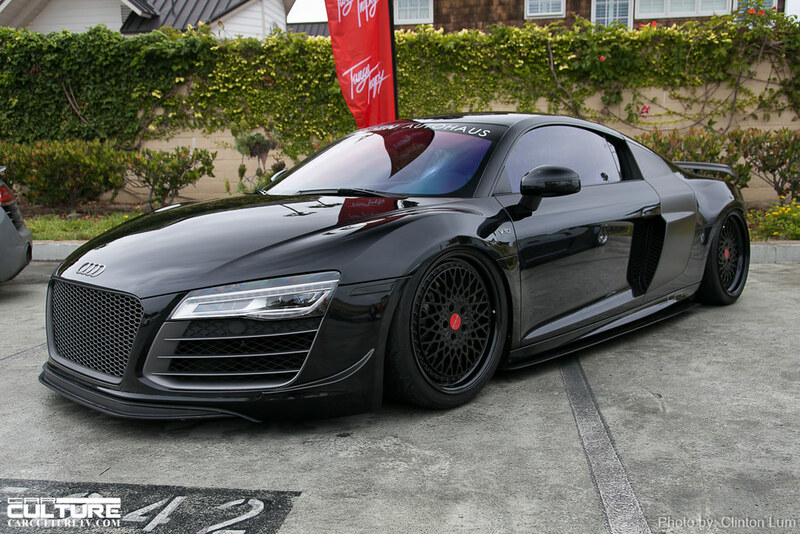 And this event never disappoints with regards to showcasing the hottest rides out there.